We were wondering what Tevo Howard had been up to over the last few months, but we are pleased to hear that he's doing just fine and he's in fine form, as per usual. 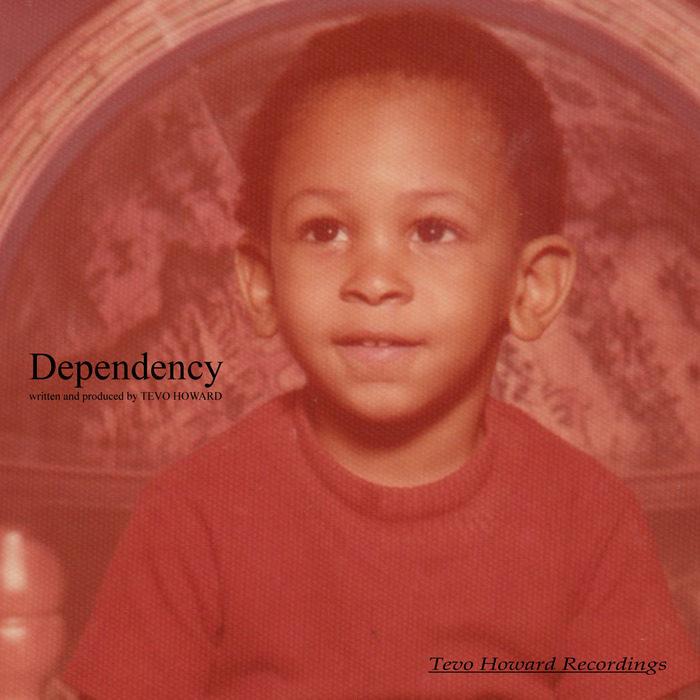 The Chicago lo-fi house producer is a master at making deep, luscious house tunes that work just as well off the floor as they do on it, and here he has four gorgeous mixes of the "Dependency" tune. The Big Boy pop mix is warm and subtle with sliding toms and snares, the house mix adds in more melodies and is built for the dance, while the New Jack On The Block mix does it exactly what it says on the tin, and the Underground mix goes deeper than all its siblings. You also get the chord-heavy Beast mix of 'Love Story", a masterful and soothing tune for anyone to enjoy.